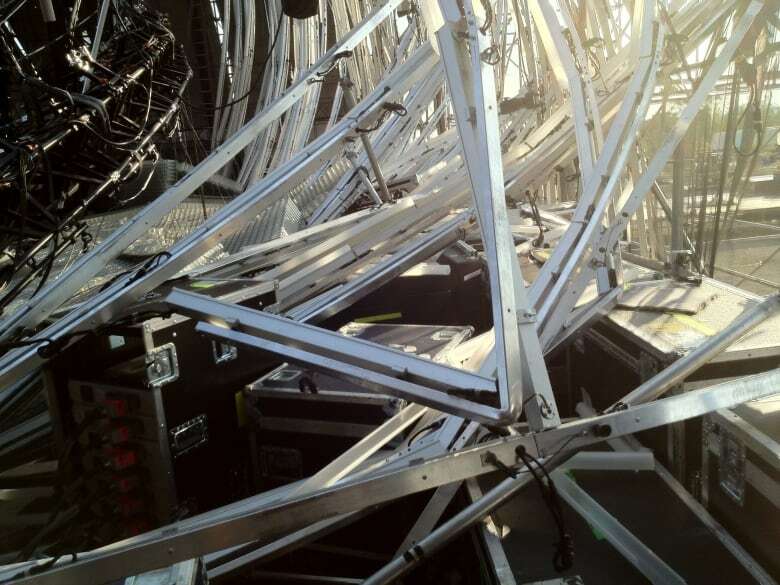 The father of a drum technician who was crushed when a stage collapsed before a Radiohead show in Toronto, has described as “clearly staggering” what he called the “the levels of incompetence” displayed in building the stage. “The facts are that the stage was overloaded with no factor of safety. 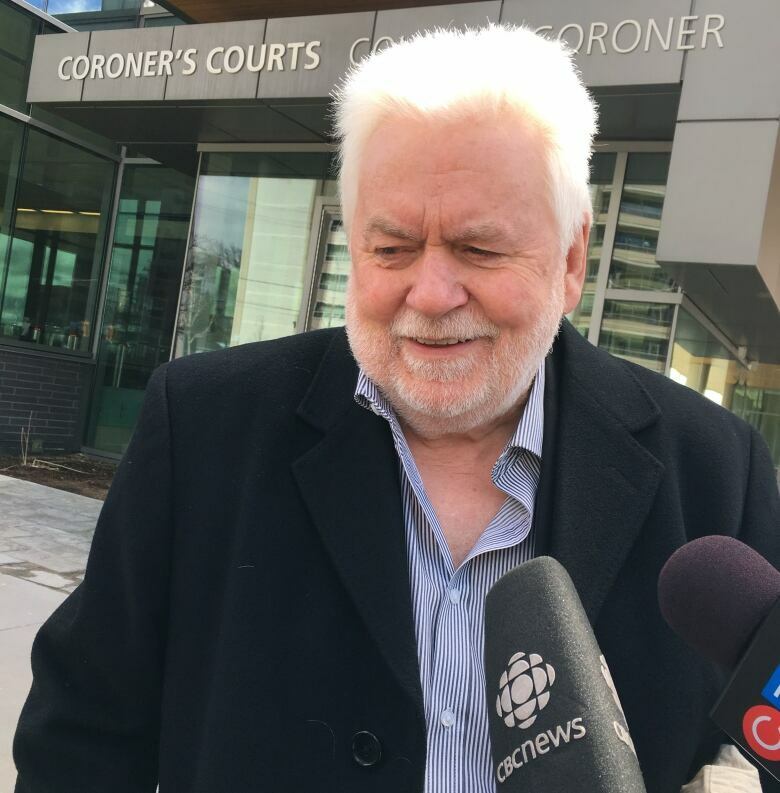 Bracing was missing, as were clamps to hold the Cat Head beams, with a lack of trained operatives working excessive hours,” Ken Johnson said Tuesday during closing arguments at the coroner’s inquest into the death. “It is my view that the only two credible witnesses regarding the build were Richard Young and Jules Gromers, who were only able to be so clear through their training.” Both men worked as part of Radiohead production crew. Scott Johnson was killed when the stage roof came crashing down hours before the band was set to play at Toronto’s Downsview Park on June 16, 2012. He was 32. Charges were laid under the Occupational Health and Safety Act but were later stayed because the matter took too long to get to trial. The coroner’s counsel presented a list of six proposed recommendations for jurors to consider including in their report on the case. Topping the list is a recommendation that the government of Ontario should, by December 2019, establish a permanent working group in conjunction with representatives of the live entertainment industry and labour working in the industry as well as Professional Engineers of Ontario. “The working group should be funded by Ontario and develop and maintain a fully integrated and consistent approach to the processes involved in the live performance industry, including the construction and use of demountable event structures,” the proposal continues. 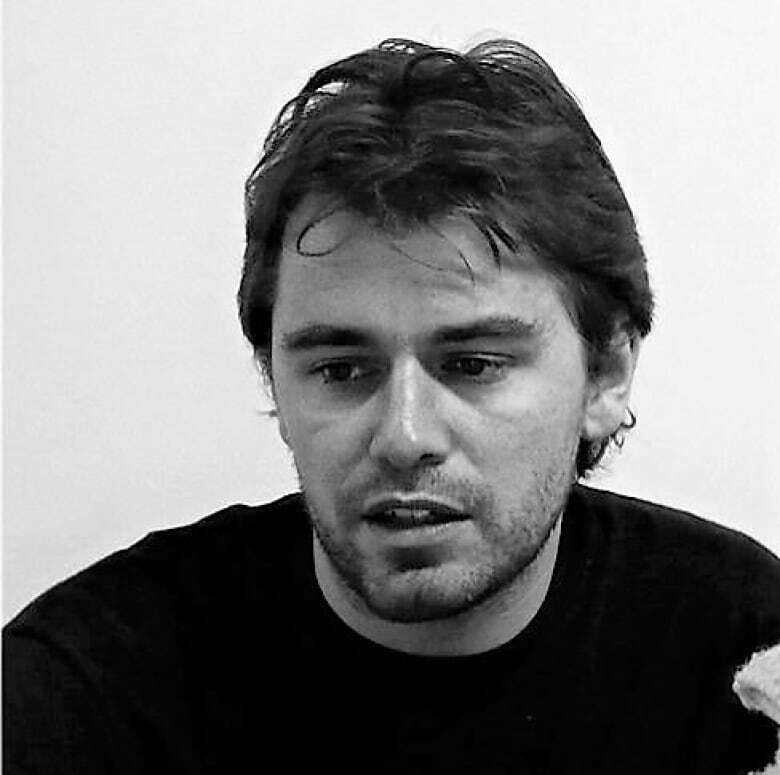 The coroner’s counsel also recommends the inclusion of Johnson in the working group which should also consist of experts from the live performance and staging industry, including all levels of government, professional engineers, staging companies, production managers, promoters, artists, relevant worker groups and unions, and emergency services. The government should amend the Ontario Building Code in a manner consistent with the proposed amendments arising from the 2015 Report of the Expert Advisory Panel on Outdoor Temporary Stages related to demountable event structures established by the Ministry of Municipal Affairs and Housing. The government should amend the regulations under the Occupational Health and Safety Act to include new provisions that specifically address demountable event structures. Promoters of live events should ensure that a second engineer, who is independent of both the staging contractor and the original design engineer, review the design drawings and review the construction of the completed demountable event structure before the event can be commenced. Johnson, who lives with his wife in Hickleton, a village in South Yorkshire, U.K., told the inquest that he supports the recommendations, which are aimed at preventing such incidents in the future. The inquest is meant to examine the circumstances surrounding Scott Johnson’s death but cannot assign blame. Final submissions have ended and the jury has now begun deliberations.